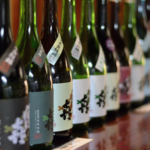 Sake contains plenty of saccharides and amino acids which are now used as cosmetic materials. 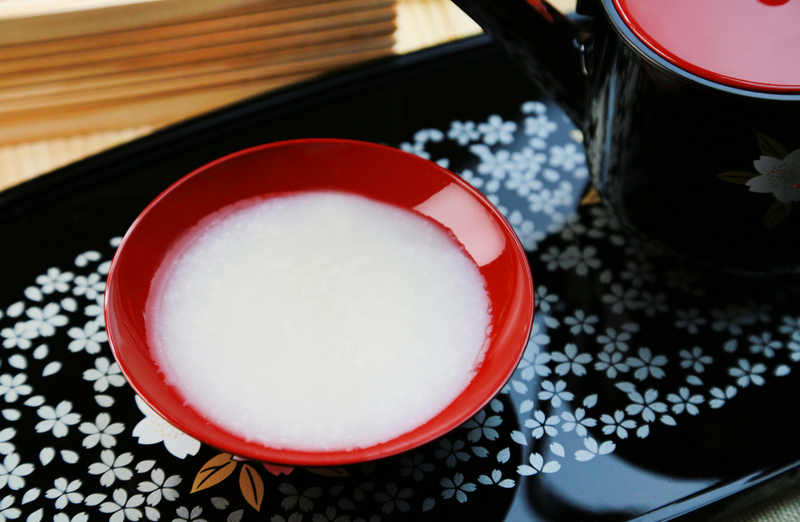 Some research has found Sake contains α-Ethyl Glucoside (α-EG) which gives bitterness to Sake taste ; this α-EG treats rough skin through cornification of epidermal cells. 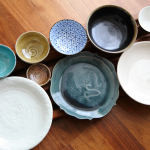 Sake, Sake lees and Koji have a variety of substances that inhibit performance of melanin, the main culprit of sun spots, age spots and freckles. It’s well known that Sake brewery workers, who have physical contact with Sake, have smooth, white hands. And this explains why. 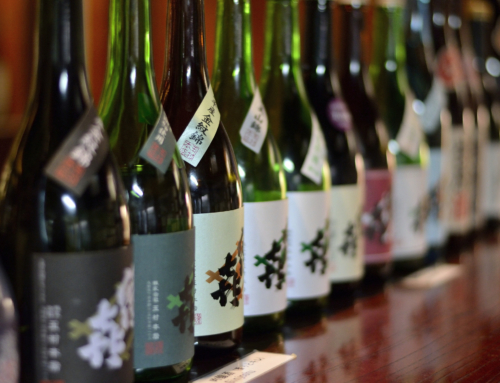 Sake has far more moisturizing elements such as glycerol, or gricerine, and amino acids than other alcoholic beverages. Those elements prevent moisture from evaporating from skin, often used in cosmetics. 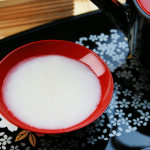 Sake contains antioxidants called Ferulic acids, possibly having an anti-ageing effect. Ferulic acids in Sake are a powerful UV light absorber. They prevents skin aging such as wrinkles, sun spots, age spots and freckles. Sake Bath improves your blood circulation and metabolization. The same study mentioned above (in Moisturize Skin section) has found that Sake bath keeps people 0.5-1℃ (33-34℉) warmer for a longer time than normal bath. Sake bath increases your body temperature. Circulation increases and your heart rate increases because your blood pressure drops. It makes us more sweat. Perspiration detoxifies your body. 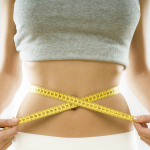 Reducing heavy metals corrects metabolic imbalances that cause poor digestion and weight gain. 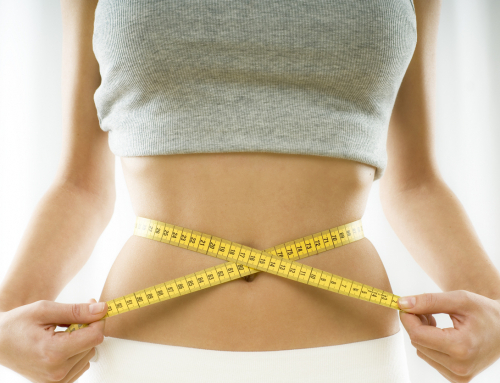 Toxins that are stored in fat are decreased, making it easier to lose weight. 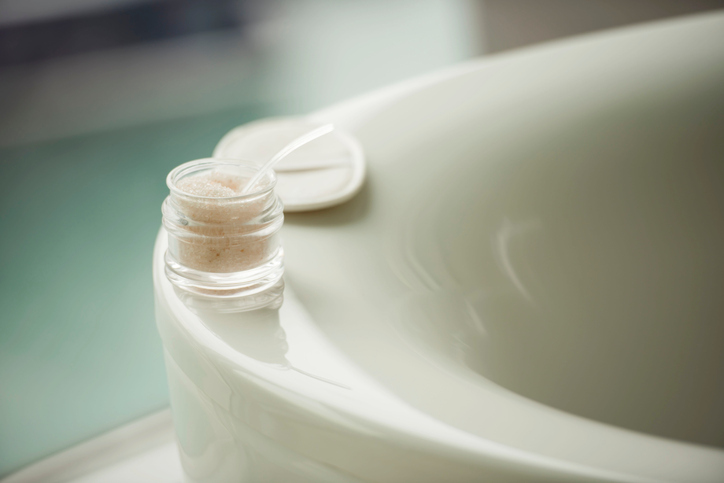 After Sake bath, your body retains warmth longer, enabling you to have a tight sleep. You’ll wake up and find yourself so refreshed and wide awake in the next morning. So how do we make Sake bath? It’s so simple. Just add Sake to the hot bath tub. The standard amount is 400-900ml (13.5-30.4oz). However it actually varies with people. Some add just one cup while others add a whole 1.8L bottle. You may get drunk by the evaporated Sake. So try just one cup of Sake for the first time too see how you go. Apart from sugar, honey contains vitamins, iron, potassium, calcium an magnesium. Honey moisturizes your skin. Just add a tablespoon or two of honey. Stir well enough to make sure honey melts properly. The elements coming out from the lemon rind lead to finer skin. Lemon also gives a refreshing aroma! Make sure to wash off the wax on the rind. The mandarin rind contains plenty of vitamins and citric acid. It promotes blood circulation, heat-retention and smoother skin. Like a lemon, it also gives a refreshing aroma. Float dried rinds of mandarin on Sake bath. 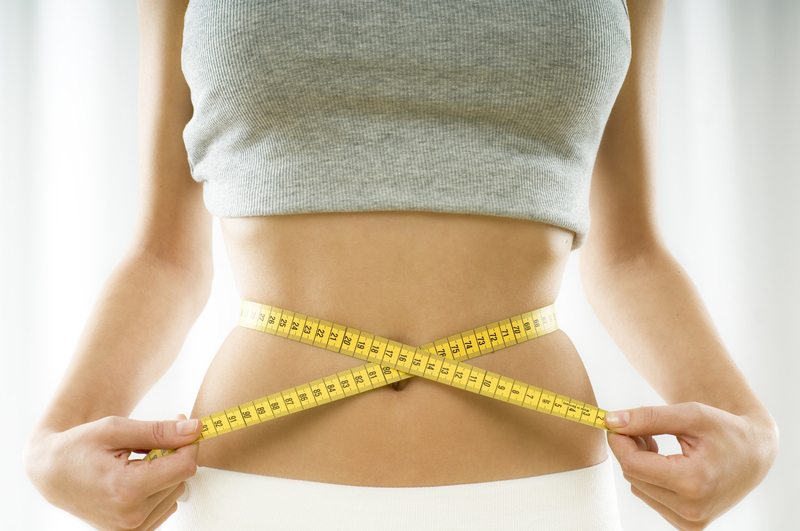 Ginger has a sterilizing effect and promotes blood circulation and metabolism. It warms you up from the inner side. Grate ginger and squeeze it into Sake bath. Adding slices of ginger is also good. 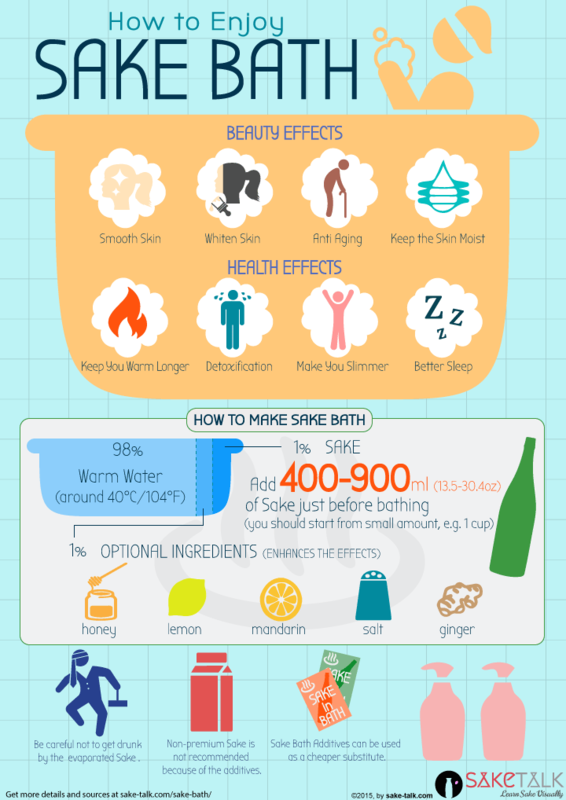 Combine the bath salts with Sake bath. Just add 100-200g of natural salt to Sake bath. This combination is popular with some top actresses in Japan! Some of Sake can evaporate from Sake bath. Start from one cup of Sake and don’t add too much. Bathing while drunk is out of question! 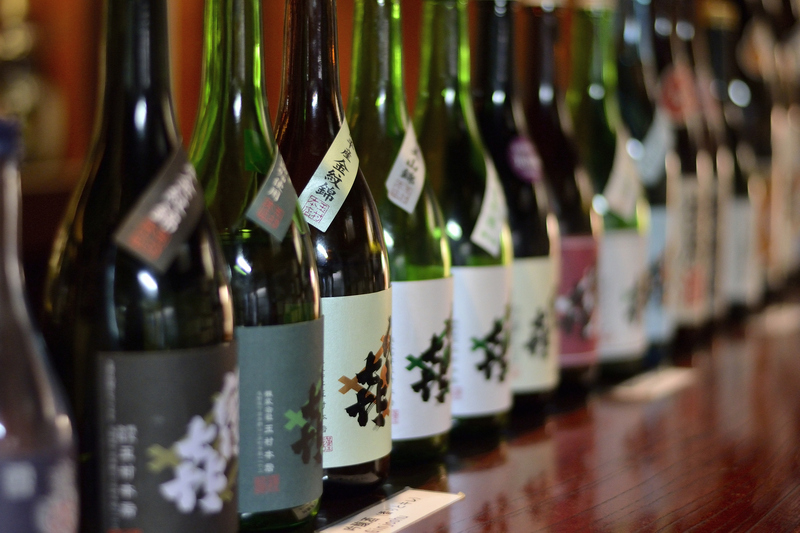 Non-premium Sake may contain lots of additives that may harm your body. You never know what’s in it. I would suggest you don’t use it though it’s cheap. Sake is not very cheap as a bath additive, especially if you live outside Japan. For a cheaper option, there are a number of Sake Bath Additives that you can use as a substitute of Sake. We’ll update soon where you can buy them! 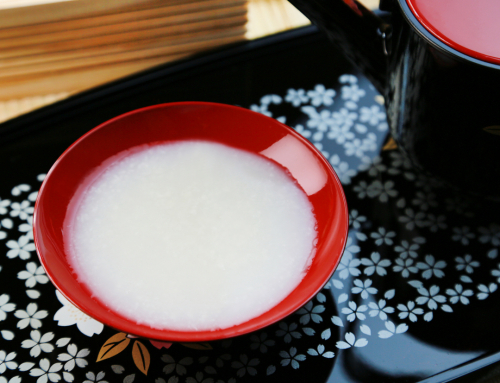 You may feel it an act of extravagance to use Sake for bathing. But you don’t have to use expensive Sake. It’s recommended to use Sake that you didn’t like or the leftover (that has been opened and deteriorated over time). S. Imayasu, et al., 1999. ‘Effectiveness of Sake on Your Health & Beauty’, JOURNAL OF THE BREWING SOCIETY OF JAPAN, Vol.94 (4). I. Shiro, 1936. ‘Collection of references on Japanese and Chinese alcoholic beverages’ Yubunsha, Tokyo. T. Horikoshi, et al., 1998. J. Soc. Cosmet. Chem. Japan, 32 (1), p.10-16. T. Ota, et al. 1998. Biosci. Biotech. mol Biochem., 87 (12), p.922-926. 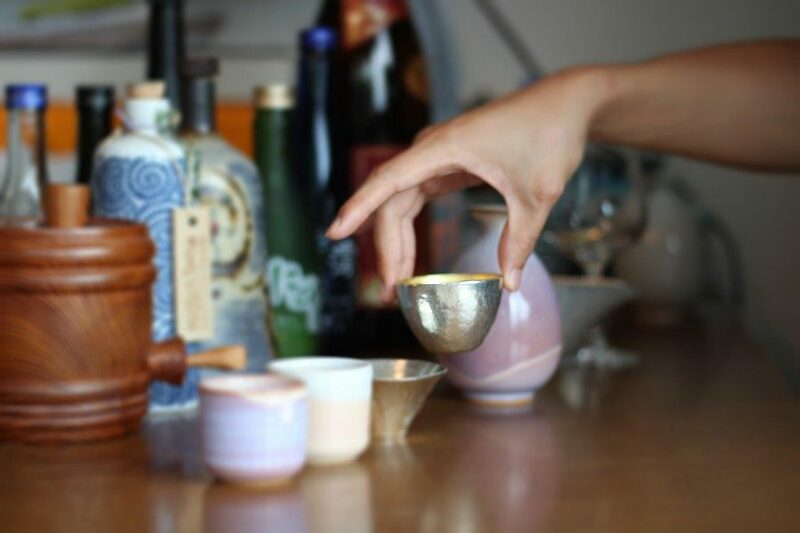 EVER TRIED SAKE WITH GOLD FLAKES?